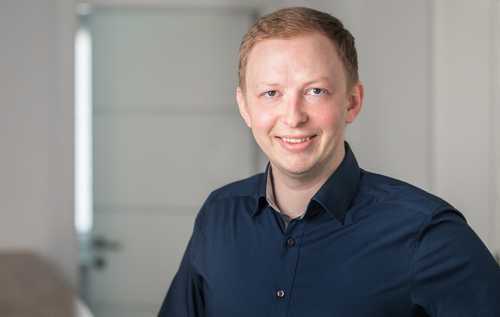 I think we all know this problem: You need to develop a new web application and therefore you need to implement the core of the application in the backend and frontend. Both can be time-consuming and if, in the beginning, you choose wrong architectural decisions it can get hardly maintainable over time. Additionally, projects are often started with a small core team. So it is important that the team provides a solid architecture and is able to provide a good first prototype in time and budget. I, therefore, believe that it could make sense to start with a full stack TypeScript approach where you use Angular in the frontend and NestJS in the backend. In this article, I will tell you about NestJS (from now on called Nest in this article) and why I think that such a full stack TypeScript web application could be a good tech stack choice for web apps. Why should I use TypeScript in the backend? You have a small core team which has a good TypeScript knowledge and this tech stack could fit the needs of your project now and in the future. In a project with multiple microservices, you have a specific microservice which serves specifically as a backend for the frontend and is maintained by the frontend team. If you have an existing backend team which is productive and happy with their tech stack there is, at least in my opinion, no need to use web technologies in the backend. But be at least open for the discussion and maybe it could also fit for your project. Under the hood, Nest makes use of robust HTTP Server frameworks like Express (the default) and Fastify. Nest provides a level of abstraction above these frameworks, but can also expose their APIs directly to the developer. This allows for easy use of the myriad third-party modules which are available for each platform. So basically it uses well-known, existing frameworks like Node.js and Express and acts as a layer above. But why is this now so special? But even if it was inspired by Angular, Nest is a separate project and totally independent of the Angular project itself. You can build a front-end-agnostic API which can be used with other frameworks and libraries like React, Vue.js, and so on. Additionally, I would totally recommend you to use TypeScript in the frontend framework you are currently using. Angular provides TypeScript out-of-the-box but you can, of course, also use it in other popular frameworks like React or Vue. This way you have a common language in your frontend & backend code where you can even share your type definitions. This approach heavily reduces the efficiency losses by context switches from one language to another and it can increase your team performance in general. As already mentioned, Nest’s architecture was deeply inspired by Angular. Nest provides a nice architecture out of the box which we will now analyze in more details. Basically, it consists of modules, controllers and services. Nest is built like Angular around the design pattern Dependency Injection. You find a very good article about this pattern in the official Angular documentation. Nest will create and resolve an instance of NewsService. In the normal case of a singleton, it will return the existing instance if it has already been requested. Every class that can be injected needs to declare the @Injectable annotation as you can see later in the service section. 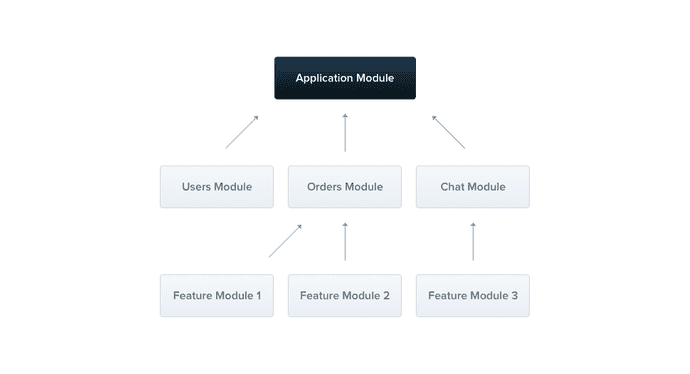 A module is the basic building block of each Nest application and groups related features like services and controllers. If you create a new Nest application you have the AppModule automatically available. In theory, you could write your whole application in one module but this is in most of the cases, not the correct approach. It is recommended to group each of your features in a module, for example, a NewsModule and a UserModule. Angular uses the same concept of modules and you even define them the same way in your code. In Nest you use annotations to define your controllers like it is done in frameworks like Spring Boot. Controllers are responsible for handling incoming requests and returning responses to the client. You decorate your controller class with the required @Controller decorator which you can pass a path as the primary route for this controller. Each method inside your controller class can be annotated by common decorators like @Get, @Post, @Put, and @Delete. As we did not add path information to our @Get decorator of the findAll method, Nest will map GET /cats requests to this handler. Services are used in Nest to keep your controllers slim and encapsulate the logic. Nest provides us with a setup for unit, integration and end-to-end tests. Jest is used as unit test framework in Nest. 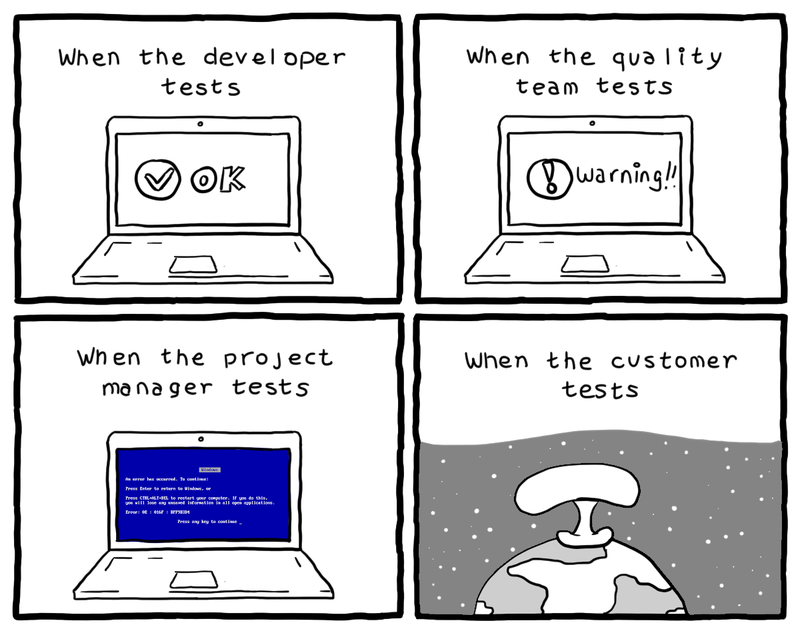 If you also use the same test framework in the frontend this can be very beneficial and improve your team performance at all. With end-to-end tests you test the whole functionality of your API and not just one particular function. If you develop a public API you may need to use OpenAPI (Swagger) specification to describe RESTful APIs. Nest provides a module to integrate it. We only need to install the swagger package (@nestjs/swagger) and add a few lines to our main.ts. In our main.ts we specified that the API doc is available under /api. So if we open up a browser and navigate to http://localhost:3000/api we get the following API doc. I can highly recommend the official Nest documentation as a starting point. Nest provides the Nest CLI which is a very nice command-line interface tool that helps you to initialize and develop your applications. You can scaffold a new project or add new services, component and more as you know it from the Angular CLI. Nest has currently more than 14k stars on GitHub and more than 100k weekly downloads on npm. It is already used by many companies in production with Adidas as the biggest user. In my opinion, Nest fits perfectly into a full stack Typescript web application tech stack, especially if you choose Angular in the frontend.